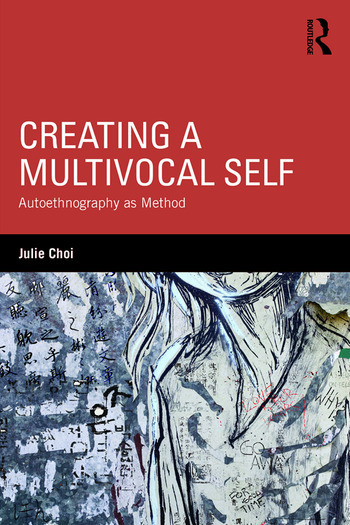 Showcasing a new methodology in language learning and identity research, this carefully conceptualized, innovative book explicates the use of autoethnography as a way of re-imagining one’s sense of linguistic and cultural identity. A key work for researchers and students in Applied Linguistics and Language Education, it addresses fundamental aspects of research methodology and explores substantive issues relating to individual dimensions of multilingualism. Choi shows convincingly how the learning of a language is inseparable from one’s constant searching for a voice, a place, and a self in this world, demonstrating the importance of interrogating what lies behind everyday life events and interactions—the political and ethical implications of the utterances, thoughts, actions, and stories of the self and others. Themes of authenticity, illegitimacy, power relations, perceptions of self/other, cultural discourses and practices, and related issues in multilingual identity development surface in the multi-modal narratives. Chapters on methodology, woven through the book, focus on the process of knowledge production, approaches to writing narratives, the messiness of research writing practices, and the inseparability of writing and research. Prelude: What’s in a name? Chapter 1 The Necessity of Feeling "Out of Place"
Julie Choi is Lecturer in Education (Additional Languages), Melbourne Graduate School of Education, University of Melbourne, Australia.